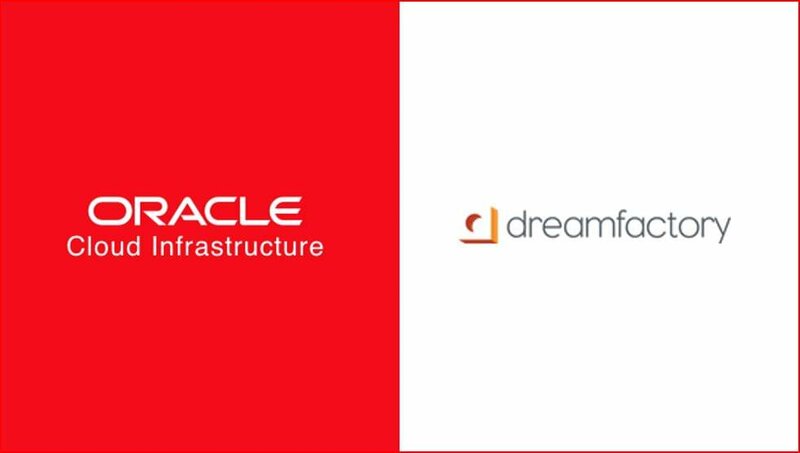 DreamFactory has teamed up with Oracle and their Cloud team to develop a nearly instantaneous solution. Watch the video here of Eric introducing these instances that give you quick access to our powerful API Automation solution. With the ability to scale with your business and RESTify anything, you will be able to create and command APIs more easily than ever before. Our solution can increase your team’s velocity by enabling you to focus on issues that are really important. Stop wasting engineering time on backend plumbing – backend’s don’t win clients! Automate it instead with DreamFactory’s unique, instant REST platform.